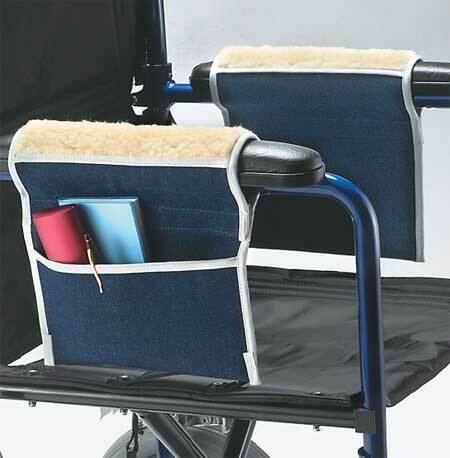 Easy to Use Walker Coasters glide over doorways, sidewalks, and carpets. 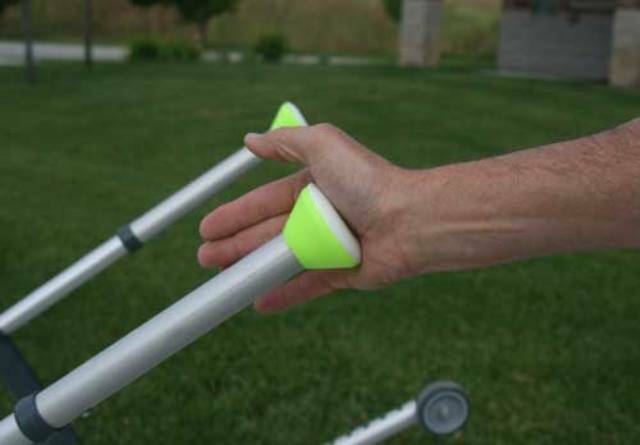 Helps walker users move easily in all directions. 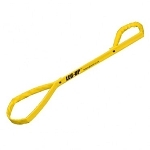 Easily glide over doorways, sidewalks and carpets. 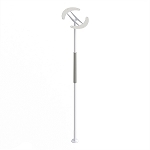 Securely attaches to walker with O-ring design. Bright, easy to see color. Great alternative to tennis balls. 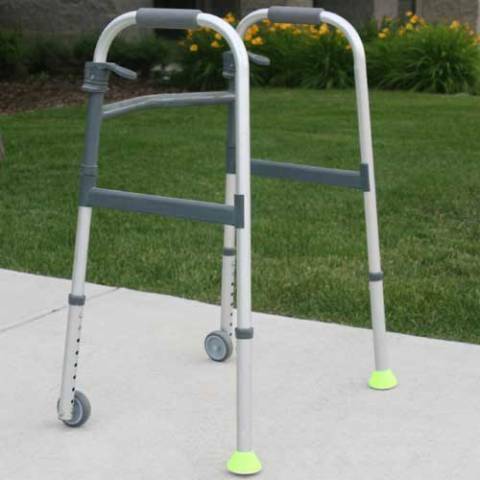 The Easy to Use Walker Coasters feature a bright yellow color that make the walker legs are easy to see. 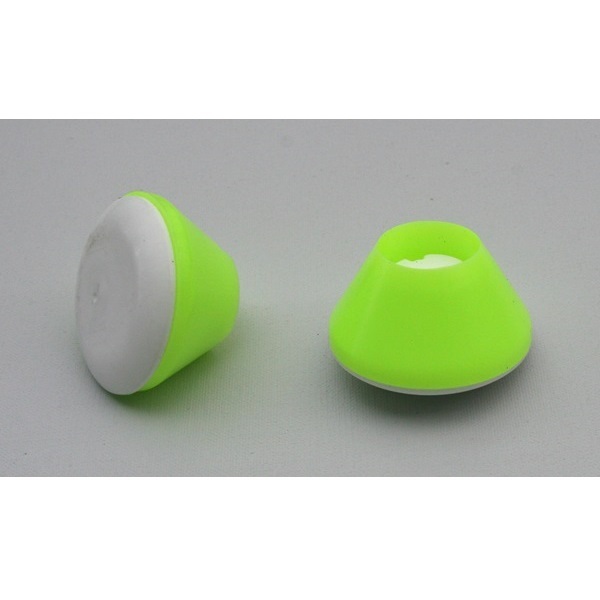 These lightweight walker foot pads are highly visible, making them easy walker users to avoid tripping or stumbling. 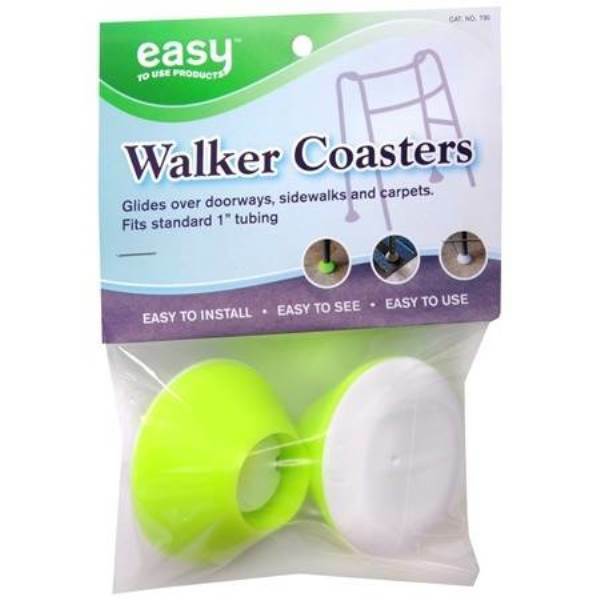 The Easy to User Walker Coasters are made of a special polymer blend, durable plastic that are more durable than tennis balls. The smooth plastic glides easily slides in all directions over concrete, carpets and linoleum floors with very little effort. These replacement walker skis are easy to install. 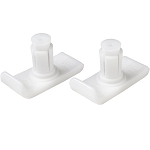 The unique design of these replacement walker footpads includes an O-ring to securely attach the Walker Coasters without tools. Unlike walker balls and tennis balls, the Easy to Use Walker Coasters do not absorb water or collect debris. Fits: All standard 1 inch walker legs. 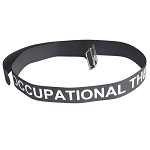 These work fine in the house but did not like them outside. Outside they did not move smoothly. We will stick with the tennis balls there, fortunately we have two walkers one for inside and one for out. I saw these on another individual a while ago and learned where they got them. I was tired of the skis that go out of line, though they are smooth on all surfaces. These Walker Coasters are easy to install and are smooth on all surfaces, though slightly more difficult to move on carpet than the skis. So far so good, waiting to see how they wear-skis tend to last a long time. very useful. Fits just right. 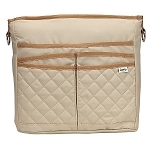 I use it. Q: The legs on my walker are 1 1/2 inches. What is the size of the opening on these coasters that slides on the walker's legs? A: Fits: All standard 1 inch walker legs. Q: are these made of soft rubber? 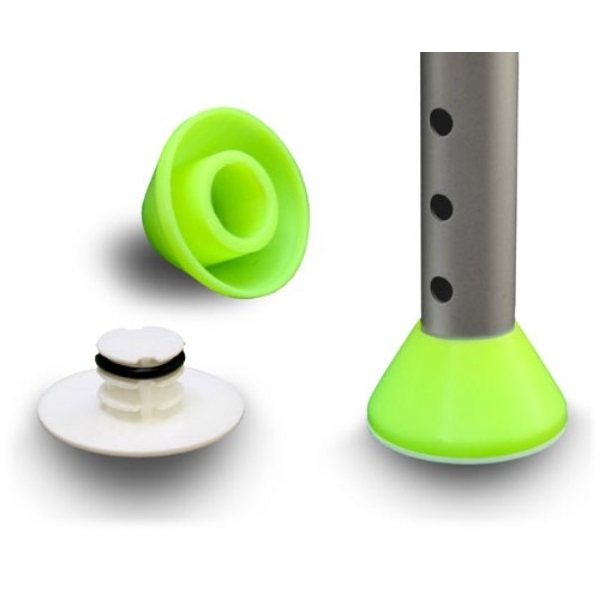 A: Made of Smooth, durable plastic.